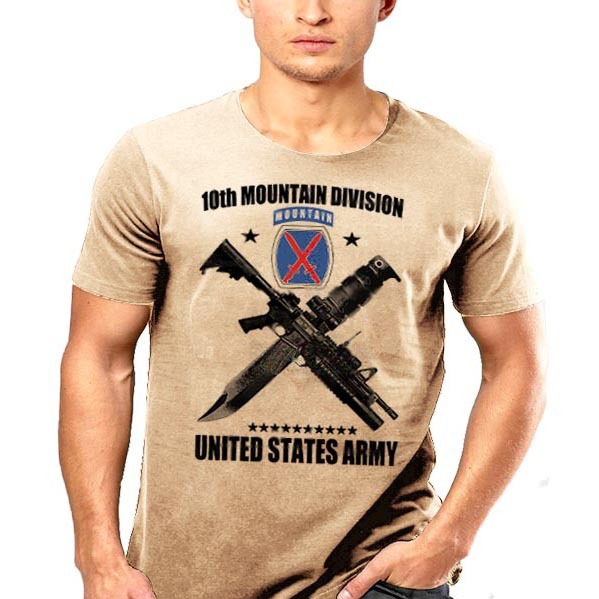 US Army Ranger T-Shirt SOCOM Lead The Way Custom Design Great Quality Quick Shipping ..
USMC T-Shirt Chesty Puller Men Cotton tee, Custom Design. Great Quality Quick Shipping. ..
USMC Sergeant of Marines T-Shirt, Semper Fidelis, Multiple color options available in men soft cotto..
USMC Lance Corporal Of Marines T-shirt Semper Fidelis. 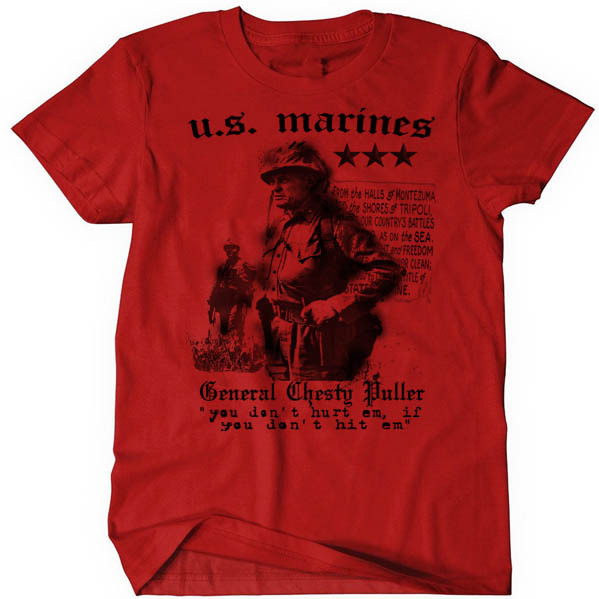 Custom Design, Great Quality Print.Soft Cotto..
USMC Staff Sergeant Of Marines T-shirt Semper Fidelis. 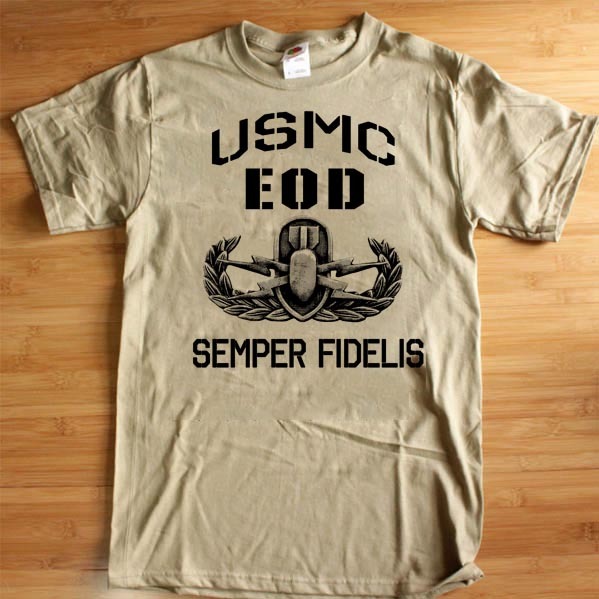 Great Quality, Custom Design, Soft Cotton&nbs..
USMC Corporal Of Marines T-shirt Semper Fidelis. Custom Design. 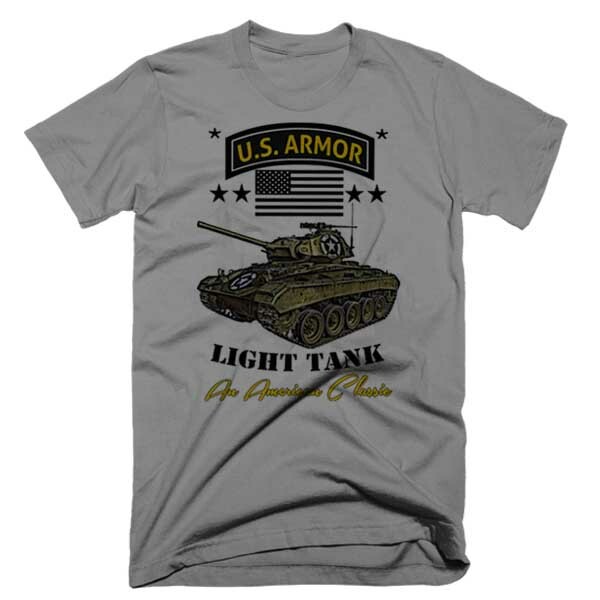 Soft Cotton Tee Great Quality, ..
USMC T-Shirt US Marines EOD Explosive Ordnance Disposal Men Cotton Tee. Custom Design Great Quality ..